Mix and match dinnerware is an art form by itself. Learn how to mix and match your dinnerware for the perfect mismatched and modern look. If you’ve never tried this before and don’t know where to begin, here are some quick and easy tips to get you started. One of the first things to remember is to keep a consistent color theme across your different dinnerware items. This way, you play with a range of patterns and shapes yet stay within your overall design. When you keep a consistent palette, this inherently lends itself to the right shades being easily included in your eclectic mix and match dinnerware design. Some dinnerware is easier than others to mix and match so shop around to ensure you begin this project loaded with creative information. Patterns that mix and match add an eclectic and whimsical look to your dinnerware which then turns your table setting into a vibrant feast for the eyes. When you select patterns, be bold and let your imagination flow. For instance, go bold by mixing florals with geometric shapes with chinoiserie. As long as they all follow the same color palette, the finished set will look pleasing to the eye. Already own a traditional dinner set? Play around with mixing in plates with a contemporary pattern or graphic to create a set with unique individual dishes that still complement each other. If you mix bright colors or bold patterns, then keep your flatware neutral to ground the table. Also, mix and match your flatware in the same way that you would your dinnerware. Mixing the shape and size of your flatware adds style and it always compliments the look. Don’t forget about your stemware either – there’s a range of shapes and designs available for you to choose from to mix and match with your dinnerware and flatware. 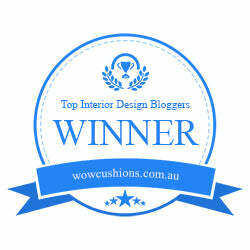 This fun and exciting art of tableware design is also about the mix and match of the shape of your plates and flatware. Alternate square and oval plates and mix textures that provide an interesting contrast like stoneware with bone china, scalloped edges with smooth edges, or textured designs with painted designs. 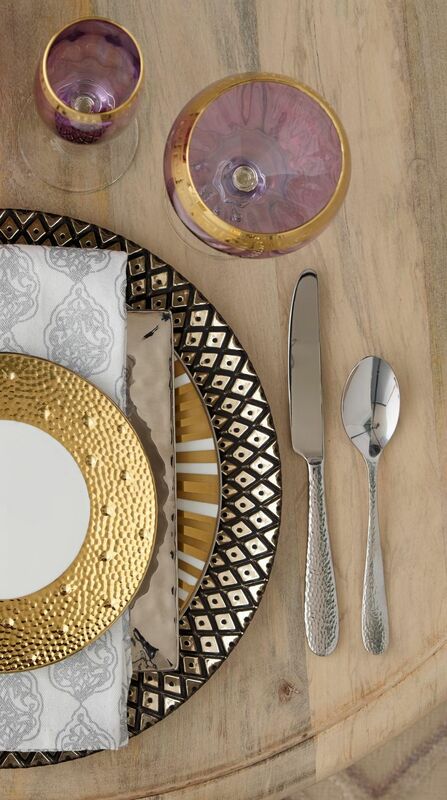 There is no reason why you can’t mix plates with silver, gold, rose gold, or bronze elements. In the same way that you mix and match your jewelry, be willing to consider more than one metallic color in your table setting. 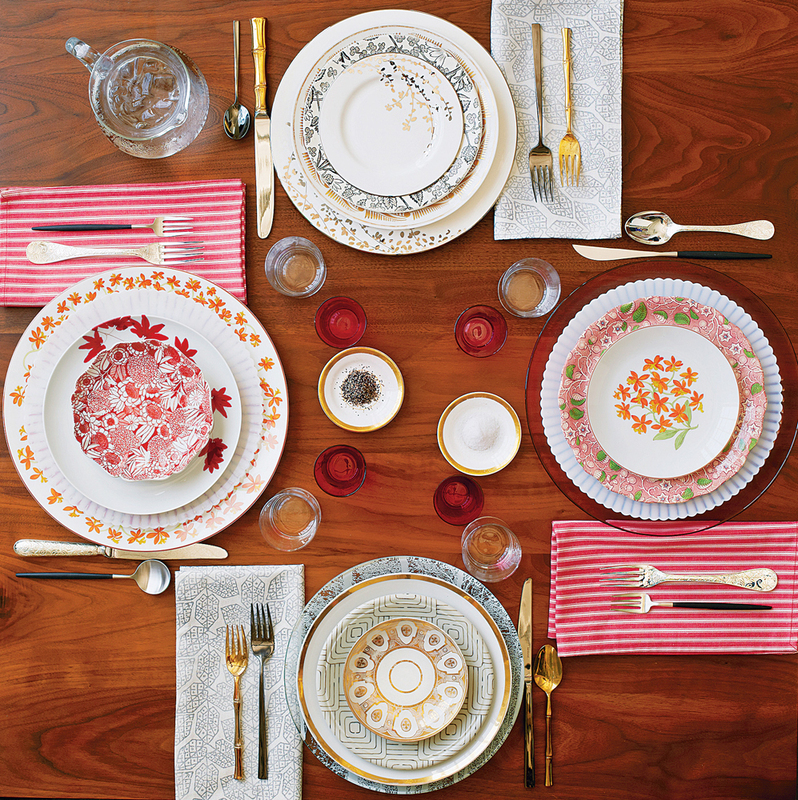 Remember that you don’t have to mix and match your dinnerware the same way for an entire table setting. If you have enough different sets, mix and match them to create a unique combination for each plate setting. 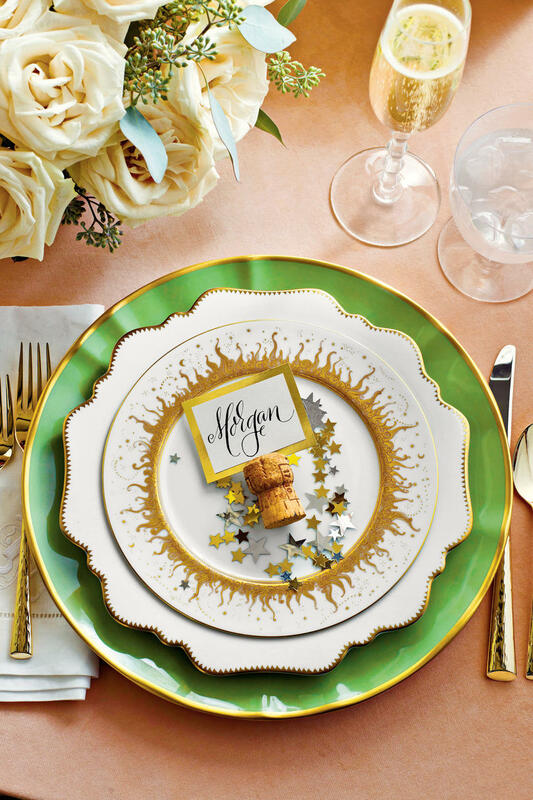 Simply stick to your established color scheme to tie all your beautiful dishes together to create lovely memories for you, your family and guests.